So I converted some of my photographs to Black and White. I was looking for that grainy gritty romantic notion of paris I have always had in my head. 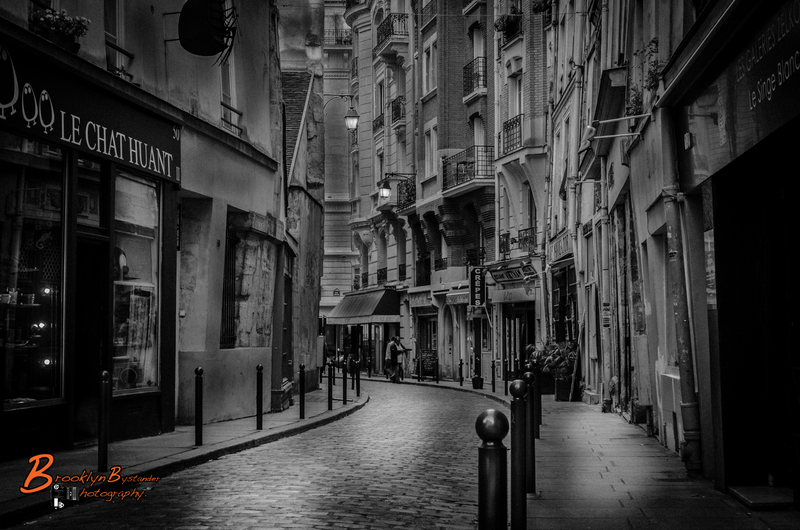 I think Paris really lends its self to B & W and I think its always how I pictured Paris before I went there. This entry was posted in Photography and tagged architecture, black & white, City, France, Light, Lightroom, Paris, Photography. Bookmark the permalink. Very striking B&W conversions. I’d be interested in knowing something about the conversion process used. 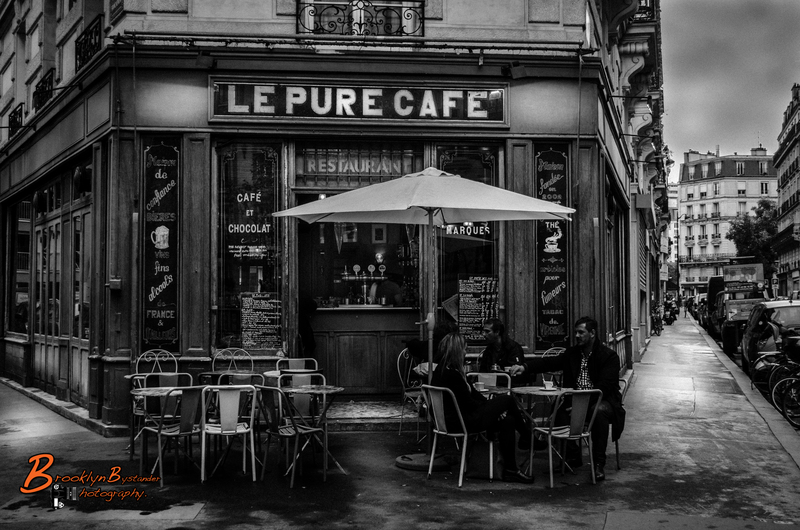 Excellent – I use Lightroom but I didn’t know of Serge Ramelli’s videos and blog, so thanks! 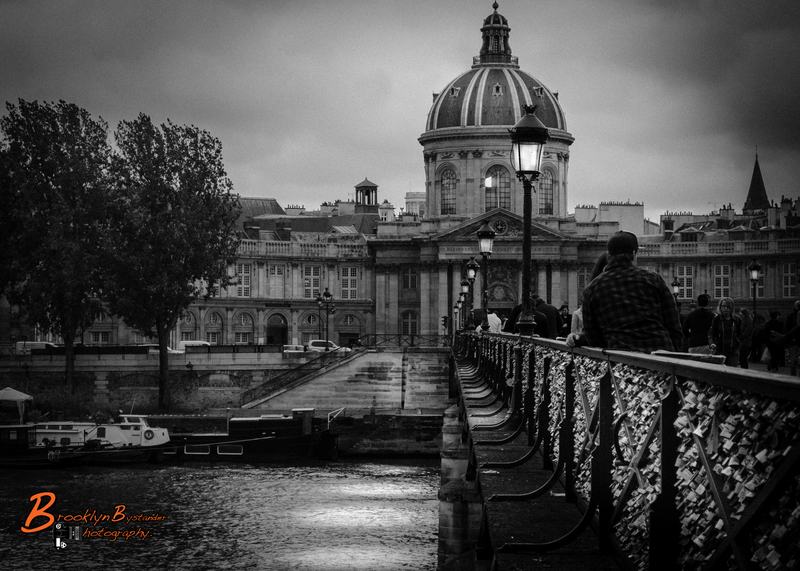 Agree, Paris looks romantic and somewhat eternal in B&W… There are certain landscapes in nature that simply look better in B&W as well. Great series of shots! Gives it a whole new feel…! I have dreamed about this city for years…your images make it even more beautiful. Thank you so much, I was the same and it took me a long time to fulfil now i just want to go back ! I have just had a look at your Picture all great. The empty sidewalk to the right of the cafe ads a very intriguing story to the 2nd photo. Very nice. Truly amazing black and whites! 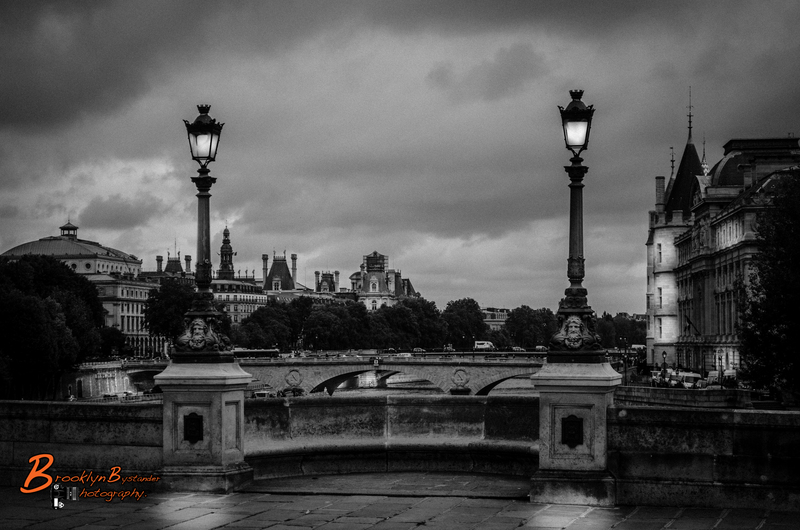 I really love the photos of Paris taken by you in black & white. How can I shoot in black and white on my Nikon DSLR 2300? Are you familiar with how to do it? I really love the look of the black & white stills or sepia tone and would love to experiment around. Thank you Paulette for your lovely comment. Paulette I use a program called Lightroom to convert my Photographs, some camera’s do have setting you can change to be able to shoot black and White but this can be a lot more work playing around than using a programme like Lightroom or Photoshop. What is your personal recommendation between the two? I want a program that will allow me to put on text with tons of fonts and shape the text around a dinner plate. I am creating what will be the logo for CARestaurantShowCase.com. I guess being Australian I did not notice how they treat Americans in France but I am sure you would Love it. With a Programmes it sound like you want something Like Photoshop though its quite expensive. There is an alternative called GIMP that is free but make take some time to master. There is plenty of tutorials on you tube though. For me its Lightroom. I am not a phot critic but your work is so beautiful…what you’ve done with the light is awesome. I like your positioning the camera (maybe your person also) outside the railing to get this image. I truly hope you get to tavel \. Beautifful dimensional depth in these shots. voice yet, individuals require a connect-in installation).